Just over 50 years ago, young and not-so-young Chinese Americans marched off to adventures that brought some dreams into reality, while others promised better opportunities when (or; if) these servicemen and women returned to their communities and families. This special community history book only begins to fill a neglected chapter in American history. 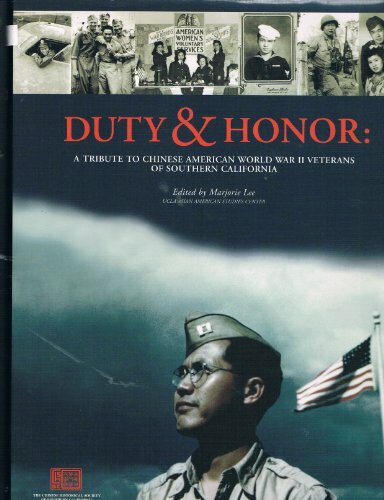 While there are countless more, meet and hear the voices of over 400 Chinese American men and women who proudly, yet modestly, and in many cases painfully, came forward to tell us about their participation and experiences in America’s memorable WWII effort.